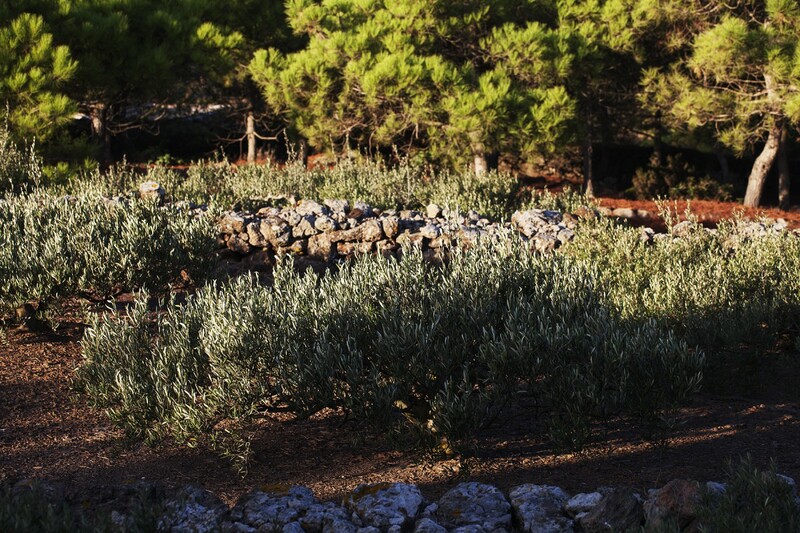 Tenuta Borgia is also a farm devoted to the production of extra vergin olive oil and sweet Passito wine. 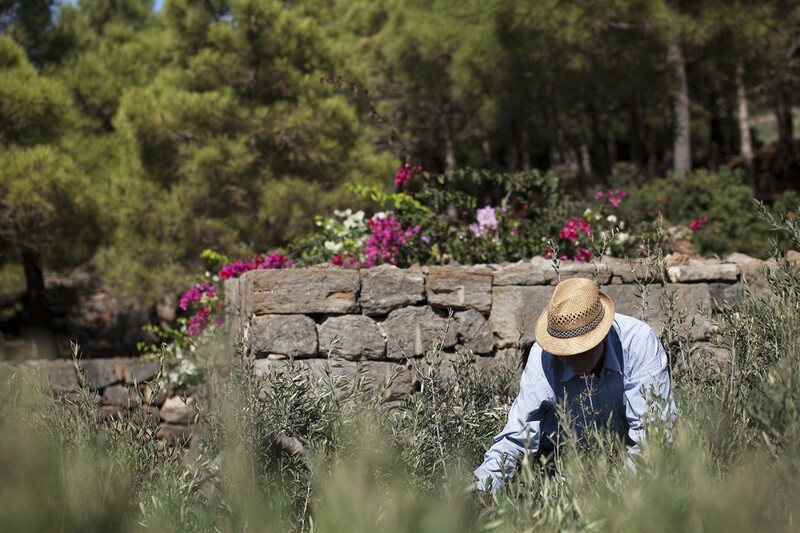 The extra virgin olive oil produced by Tenuta Borgia is obtained from olive cultivars “Biancolilla”, one of the oldest in use in western Sicily, that in Pantelleria is forced to a creeping habit in order not to let the wind take it away with him the tiny and delicate flowers. 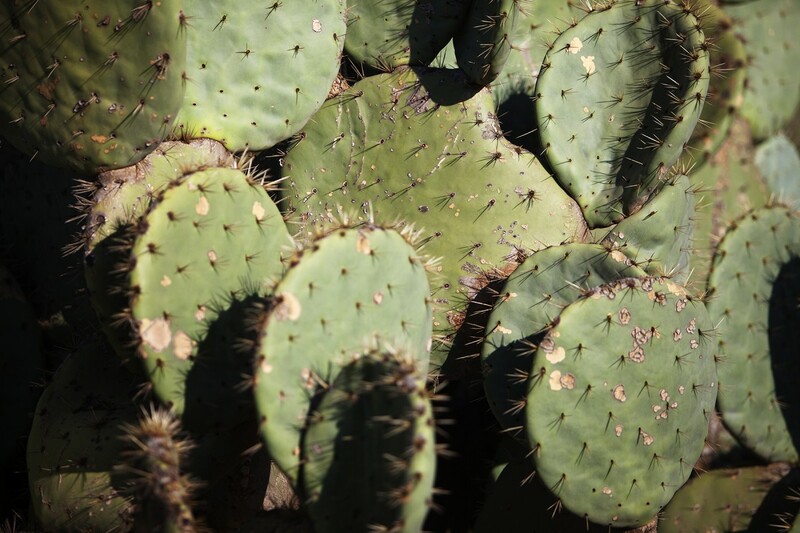 Its name comes from the color of drupa: clear when unripe (green pea) and more lively (wine red) when ripe. The oil obtained is balanced, quite fluid, light green immediately after the pressing and straw yellow after a few months of settling. 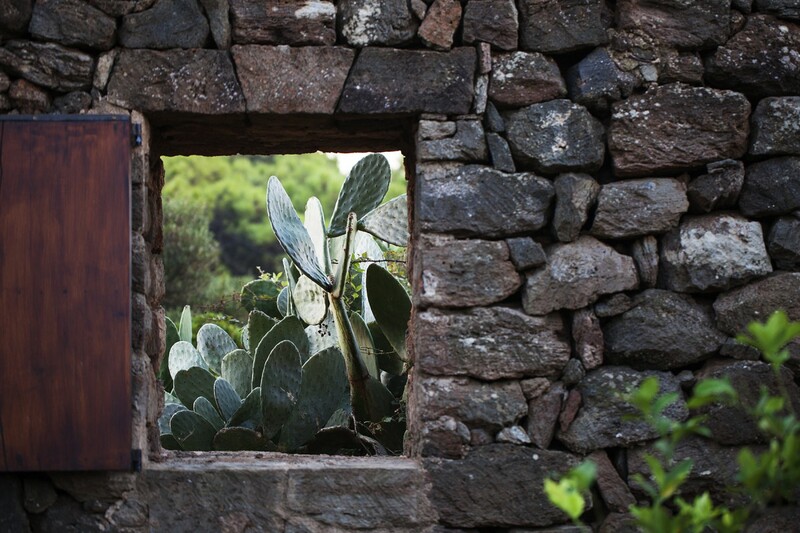 The taste is fruity, light, slightly spicy, and sometimes with hints of tomato, artichoke, almond and fresh grass. 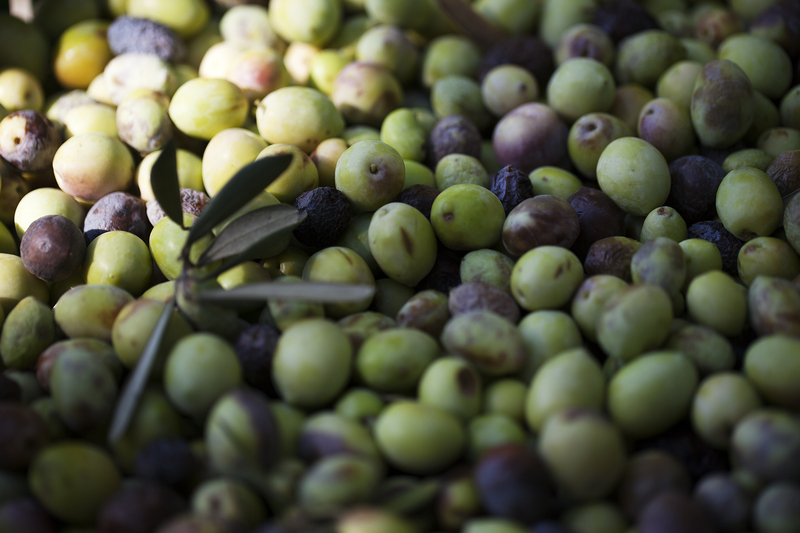 The harvest is done by hand and the olives are cold squeezed. 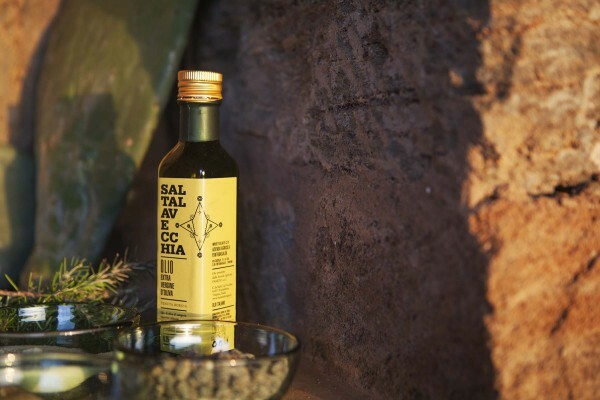 > Contact us to buy our olive oil. 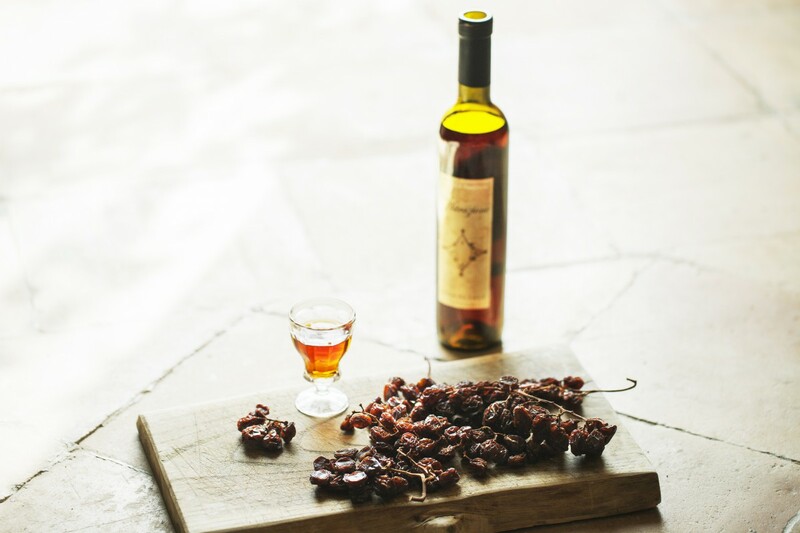 Our Passito whine is produced only with grape ” marziani”. 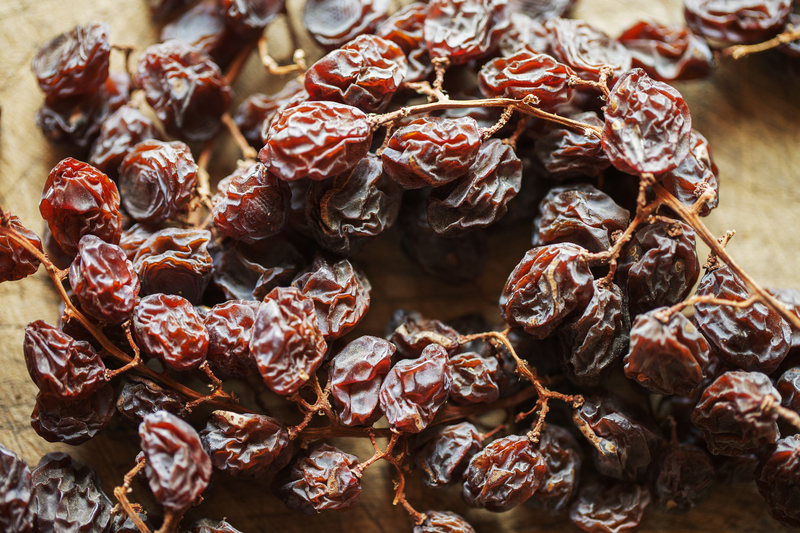 The grapes is left to dry on the plant or after the harvest; after that process it is “aged” at least until the beginning of July of the year after harvest. The result is a wine of golden-yellow with a scent extremely fragrant and with a sweet, warm and pleasant flavour. Perfect to accompany dry desserts (especially with almond) or stuffed with jam slightly acidic or with blue cheeses. > Contact us to buy our Passito.